I have had several difficult patients that came in this past week. 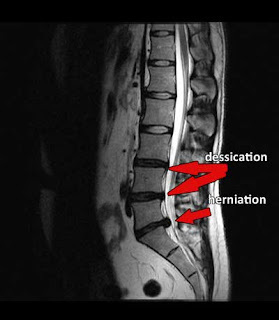 When someone has a symptomatic herniated disc they can really suffer and take tons of pain pills and not get any relief. When someone learns about Spinal Decompression or learns how successful the DRX 9000 is in helping patients get out of pain, they want to know why no one told them sooner! If you suffer with back pain and you live or work in New York City please consider a consult with a Spinal Decompression expert. Call (212) 645-8151 to discuss.